Mechanical/aneroid Blood Pressure Monitors of boso for blood pressure measurement by hand. Available in various colors and versions, also with twin-tube-system, with and without cuff. 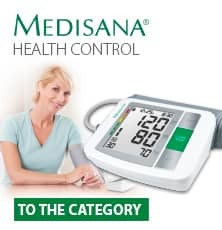 Uncomplicated blood pressure measurement, easily, accurately and without electronics.